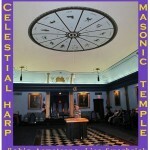 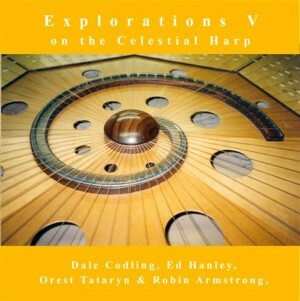 Explorations V on the Celestial Harp. 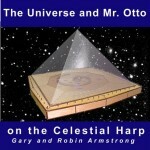 The Celestial Harp is an innovative new musical instrument. 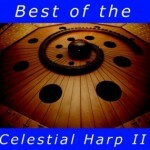 The harp’s 72 strings each have frets under them significantly increasing the number of notes and scales that can be played. 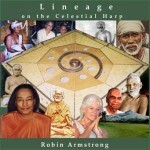 Mixed and mastered by Dale Codling, Orest Tataryn & Robin Armstrong.